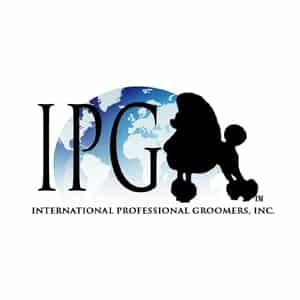 This is specifically designed for people who are already in the grooming industry with at least two years provable experience. 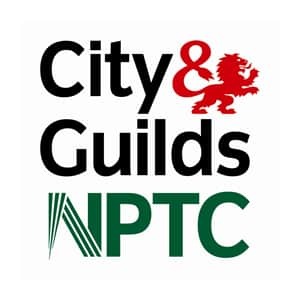 The Recognition of Prior Learning allows you to take the City and Guilds dog grooming qualifications without having to undertake any dog grooming courses. 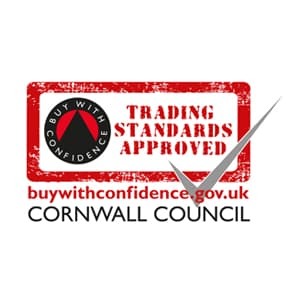 There are however some strict conditions to the Recognition of Prior Learning, including having to still complete the required theory work. 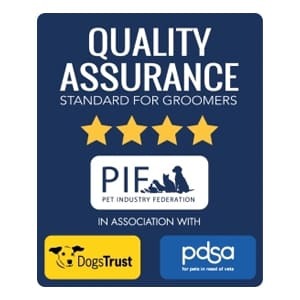 We are still waiting to see if this will be available, and as such, we are having to wait for City and Guilds to finalise the Recognition of Prior Learning requirements for both City and Guilds Dog Grooming Levels 2 and 3. We will update this information as soon as we have any news.